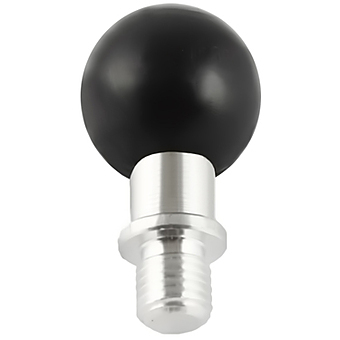 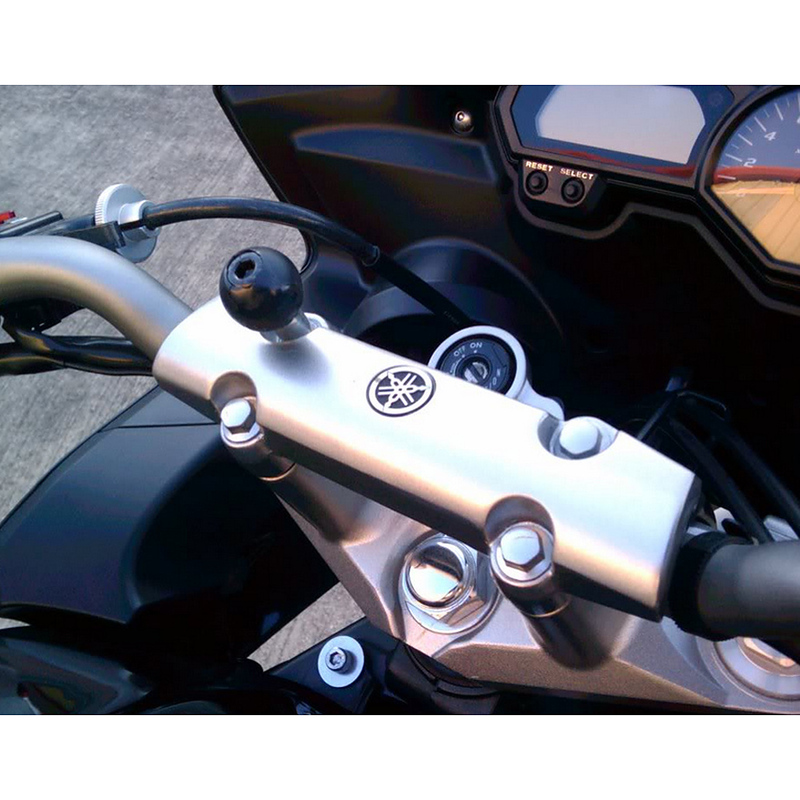 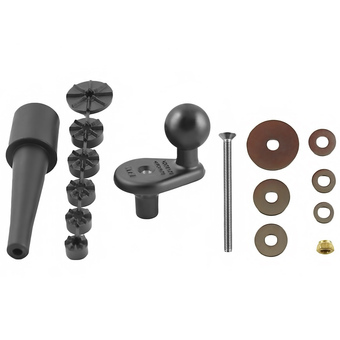 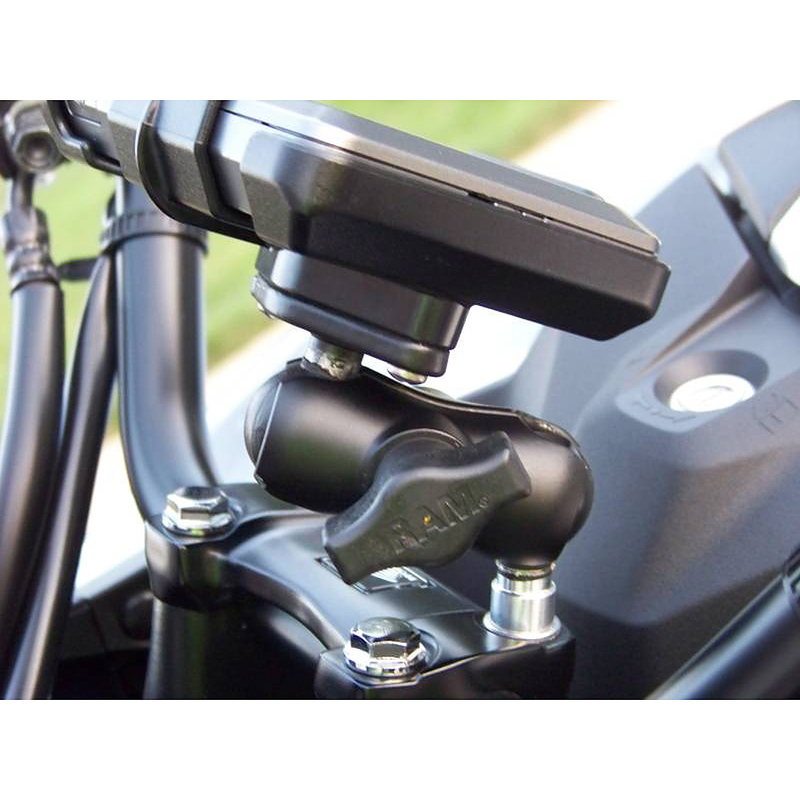 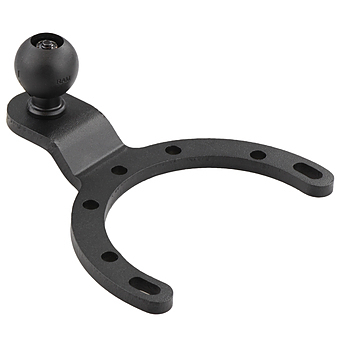 Unfortunately there is only 32 of RAM-B-367U MOTORCYCLE BASE WITH HOLE M8 SCREWS left in stock. 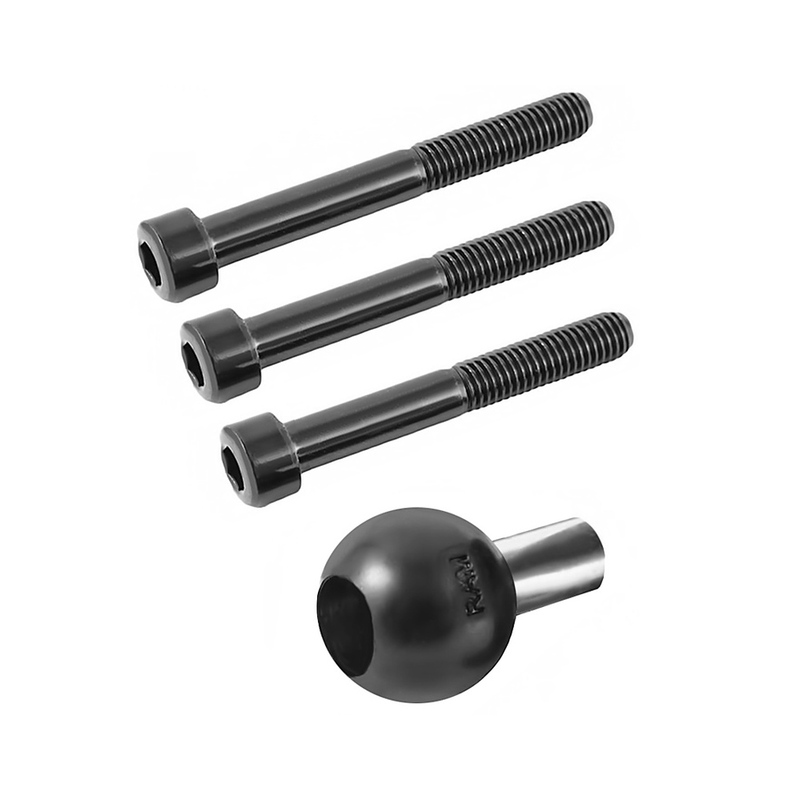 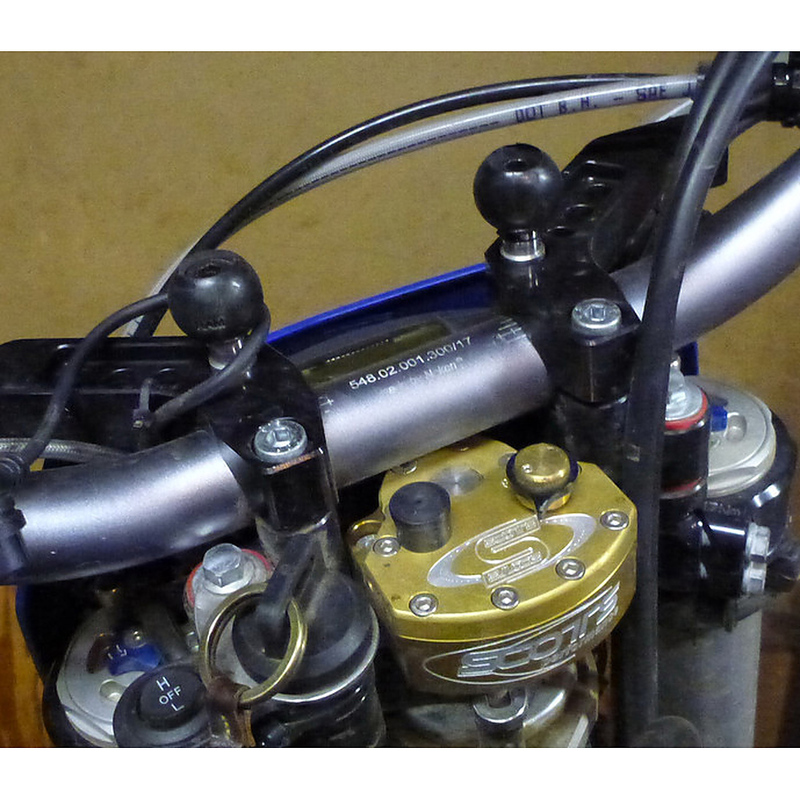 Have an M8 by 25, 30, or 35mm handlebar bolt? 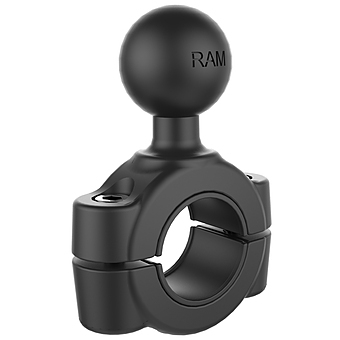 The RAM-B-367U will replace that bolt with a standard ball-mount to put just about anything there!